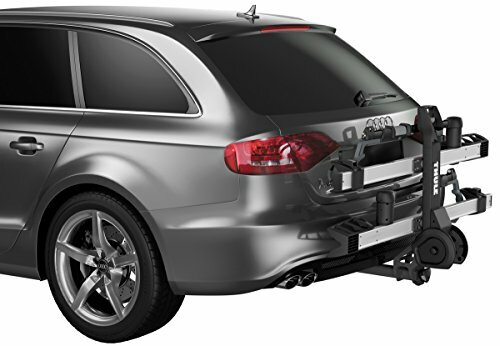 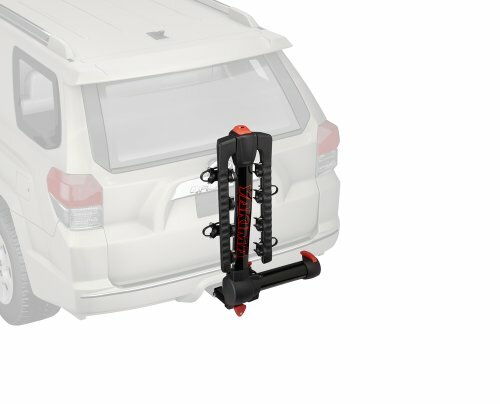 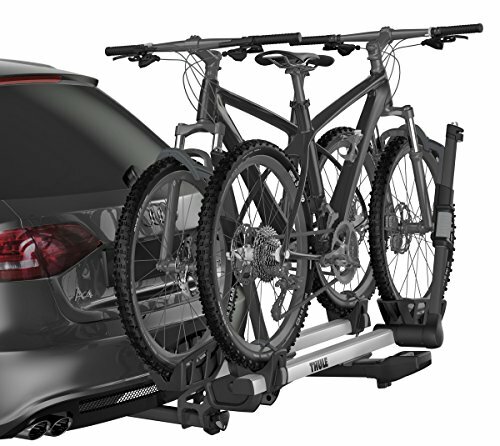 Premium hitch platform bike carrier with tool-free installation that delivers maximum security, efficiency and strength. 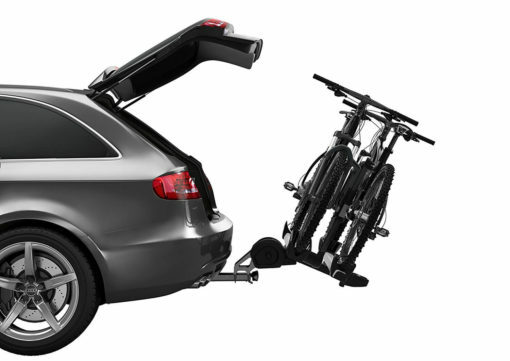 Loading design requires minimal lifting. 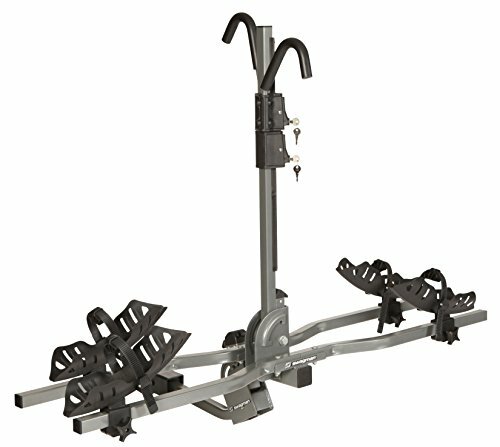 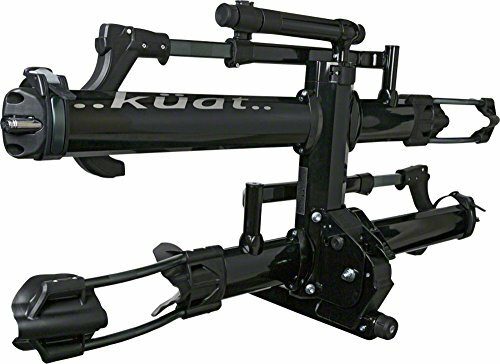 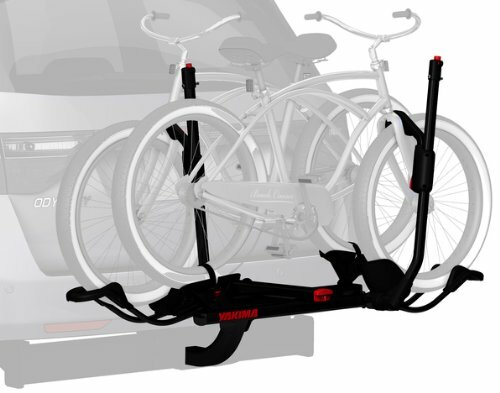 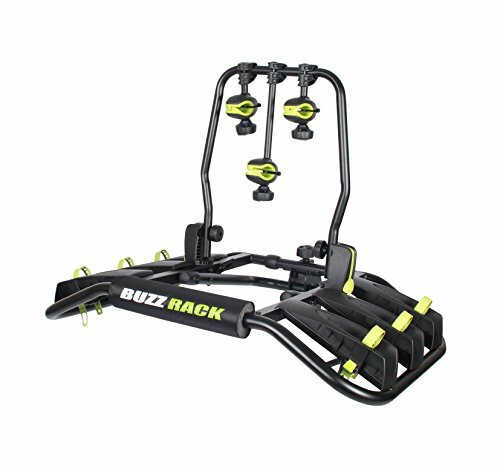 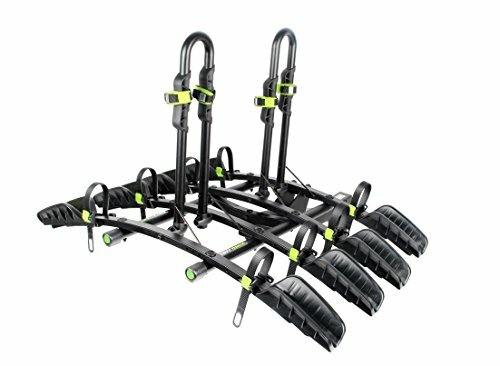 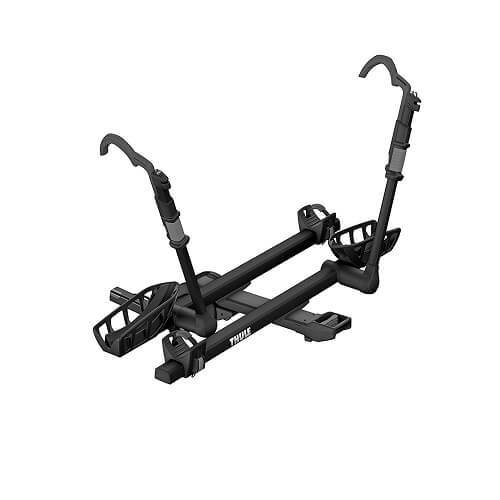 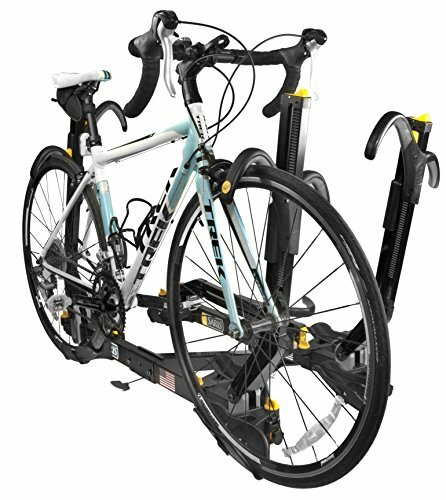 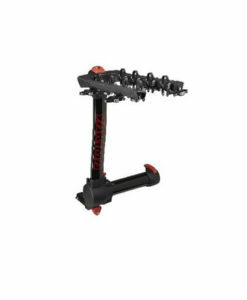 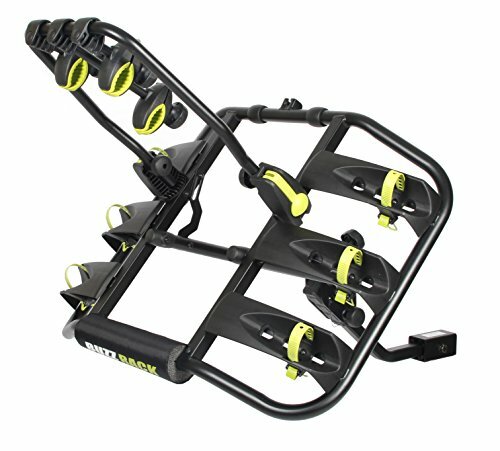 The new T2 Pro XT trailer hitch bike rack provides 12.5 inch distance between bikes and a maximum of 120lb load capacity. 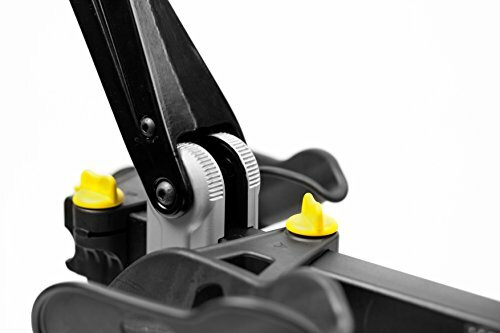 It features tool-free AutoAttach installation being super easy to be installed or removed. 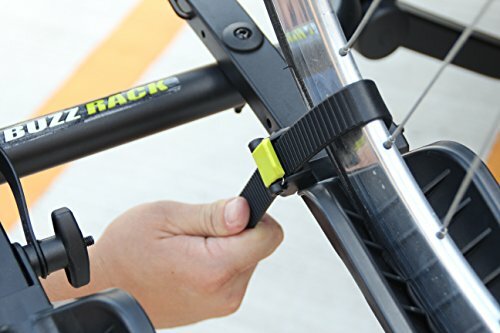 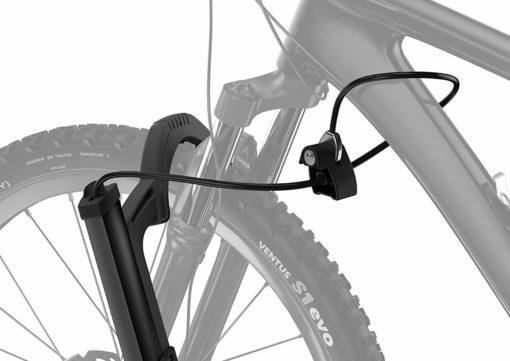 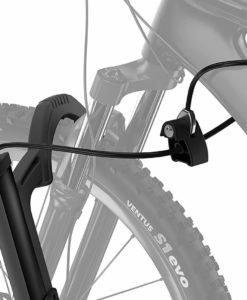 A frame free ratcheting arm secures your bicycles without frame contact. 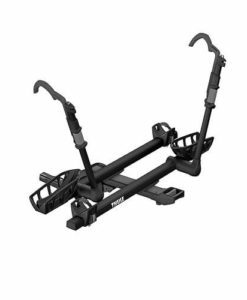 It fits 20-29 inch wheels and up to 5 inch tires without adapters making it ideal for carbon frames, mountain bikes, downhill, or even fat bicycles. 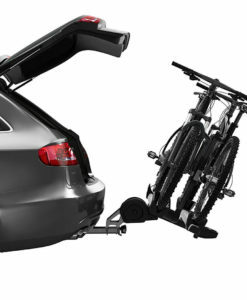 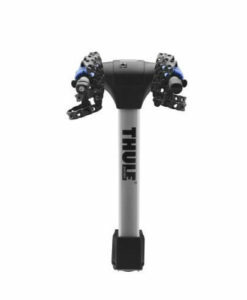 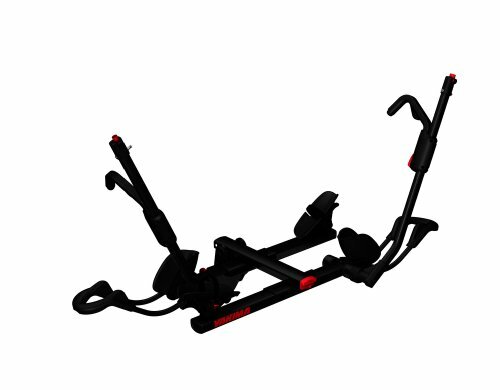 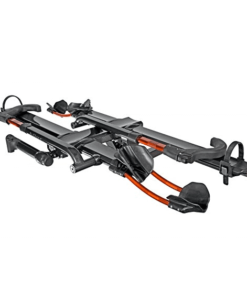 It can carry 2 bikes and up to four bikes with the Thule T2 Pro XT Bike Add-on (sold one after the other, 2 inch receivers only). 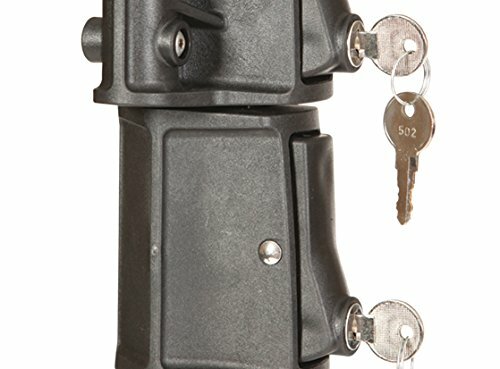 Bike locks and receiver locks are included. 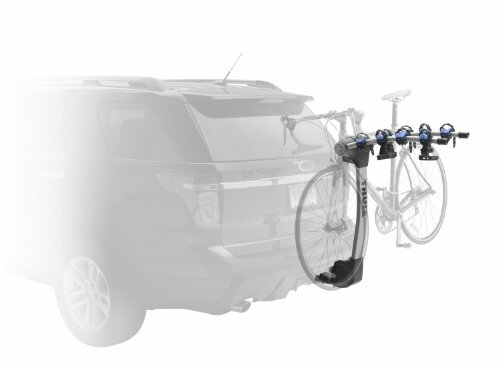 It features tilt function (with bikes).